Redmond, Wash., USA - April 03, 2013 - The Obama for America campaign selected Microsoft Lync as the communications platform for hundreds of campaign staff in its Chicago headquarters and in some states for the 2012 elections. Presidential campaign chose Microsoft Lync to keep staff and volunteers connected to supporters and each other in 2012. The Obama for America campaign. The Obama for America campaign selected Microsoft Lync as the communications platform for hundreds of campaign staff in its Chicago headquarters and in some states for the 2012 elections. The campaign needed to upgrade from a private branch exchange (PBX) system to a more flexible cloud-based solution that could scale and adapt to support thousands of mission-critical calls in multiple locations at any given time. Weekly address: The President's plan to create jobs and cut the deficit. “When the campaign began in 2011, we couldn’t predict how big it would get or when, so scalability and deployment efficiency were two of the most important features for us,” said Rajeev Chopra, president of the MIS Department Inc. in Chicago and chief information officer at Obama for America. Weekly address: Helping protect our kids by reducing gun violence. As part of the deployment, the campaign’s primary phone number and headquarters voter hotline were managed through Lync in order to handle calls that numbered in the hundreds of thousands per day. Over 2,000 people were connected via Lync; this number increased at key points in the campaign, such as during the debates and the Democratic National Convention, and Lync was able to quickly and easily scale to meet demand. 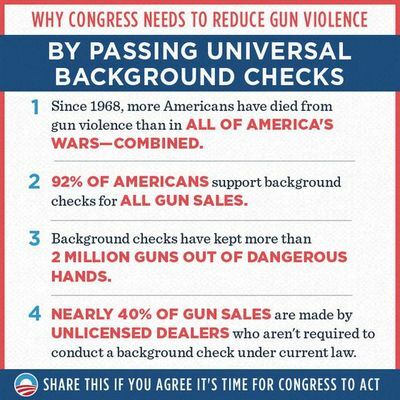 Time to pass universal background checks. The ability to work from anywhere also created benefits that expanded beyond the campaign staff and volunteers. Because they were able to be fully mobile on Lync and move from the office to the field without needing to transfer their phone number every time, the IT staff was able to free up time and support other mission-critical activities to keep the campaign running smoothly. Connect people everywhere with Lync Server 2013. “It was really useful to see how Lync could adapt to the way our multilocation operation works,” Chopra said. “We didn’t start with Lync in every office, but we deployed it in our Chicago headquarters, and those employees were able to seamlessly transition to the field while retaining their infrastructure. This ensured their focus remained on reaching out directly to voters and not on technology limitations." “On election day, volunteers wanted to keep answering phones, even when their relief had arrived. Instead of turning people away from headquarters, we were able to plug them in, light up a port and place them anywhere there was an empty desk,” Chopra said.